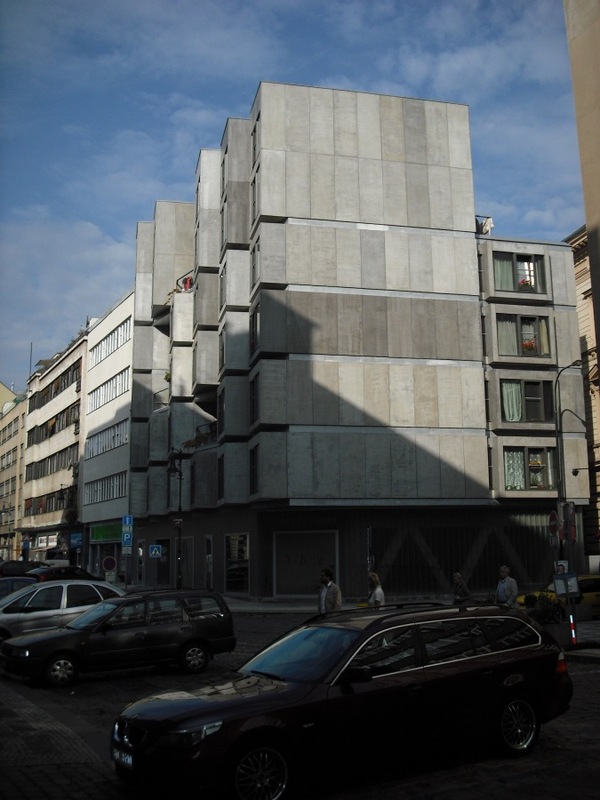 Modern architecture in Prague has always been strongly influenced by the historical but generous urbanistic pattern of the medieval town. 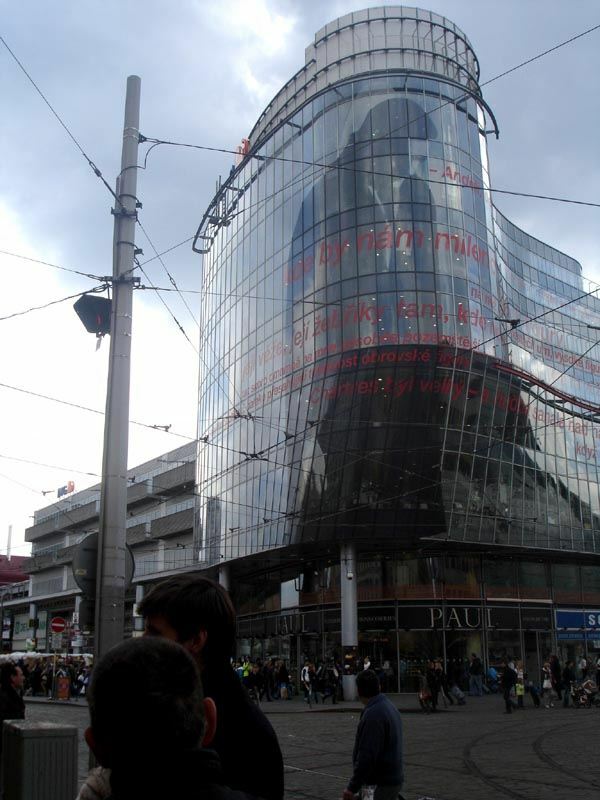 Boosted by the economic boom of the 1920´s democratic Czhechoslovakia, modern metropolitan palaces emerged along Wenceslas square located in the city center. The former horse market was transformed into a thriving boulevard. 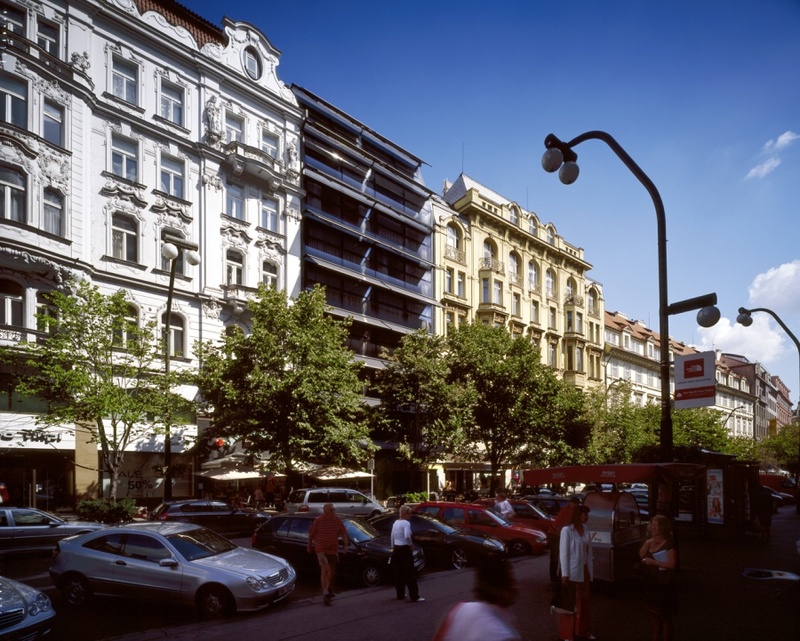 A walk through the city´s shopping arcades of the 20´s and 30´s around the Wenceslas square reveals an alternative structure of public walkways and also some masterpieces of the Czech functionalism and contemprorary developments.